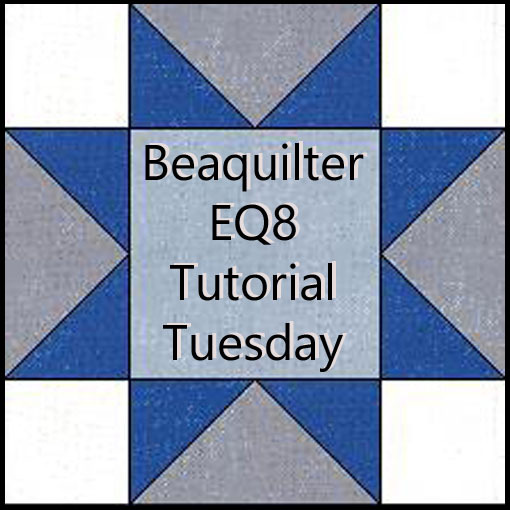 Beaquilter: Civil War Quilt along mini quilt is done! Civil War Quilt along mini quilt is done! 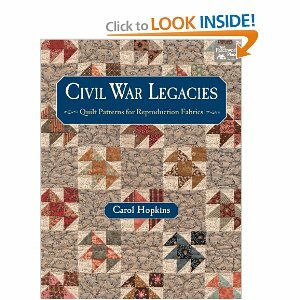 Jeanne was so nice to think of me when she thought of this quilt along a few months ago, she was sent 12 books of Civil War Legacies and we are 12 people doing reviews and there's actually 15 patterns in the book! You can also look at Martingale's website for more pictures and buy it there as well. so when I agreed I thought it would be cool to actually do one in BRIGHT colors, so people like me, who would normally bypass a book like this, would stop and take another look at the book. 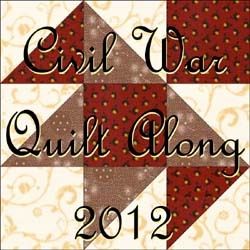 Just because it's civil war themed quilts, doesn't mean they don't have CUTE quilts!! 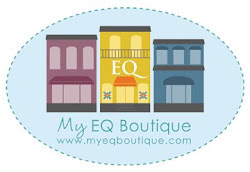 Sure enough, they are some CUTE CUTE quilts in there. The quilts are all rather small too so a snap to make! mine is 29" x 33"
I had originally planned on making my quilt in pinks maybe for the baby or my 7yr old daughter, but then I got the idea for a patriotic theme! Here's the fabrics all cut out, you can guess what my choice was! also based on the fabrics, that blue star fabric was just too cool to cut up into tiny pieces and the border fabric is cool too. I sewed most of the top together, then stuck it all on my design wall and had to decide which skinny border to choose, the dark blue or the red again.... which would you have picked? as you can see I picked the red! here's the quilt all quilted and bound. I love it!! I quilted simple outlines on the blocks, it sure seems silly to put a little quilt like this on the long arm frame, but it's so nice to work like that instead of the domestic, except straight lines are hard! well not that hard, but I have to use a ruler and a steady hand. on the skinny border I quilted small bubbles and on the outer border I free motioned some stars- don't really LOVE them, but they are okay and they are hard to see anyways on that busy fabric. also part of the quilt along "requirements" were to make a 6" or 8" block in civil war/ repro fabrics and send back and these blocks from all of us will be made into another quilt and auctioned off, so my neighbor who loves civil war stuff gave me some scraps of her fabrics to make these blocks. 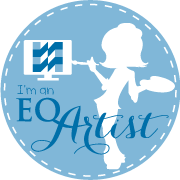 Or visit the other participants blogs! And with 15 projects that are all small, you can quickly make one or even more in a snap! 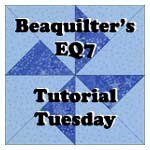 thanks again Jeanne for thinking of me when you picked quilters to join you!! It looks beautiful. You really did get yours done up quickly. Congratulations on the finish. OMG!! I thought I was good getting my fabric and sewing them into half square triangles ready for the pinwheels. Your quilt looks great. 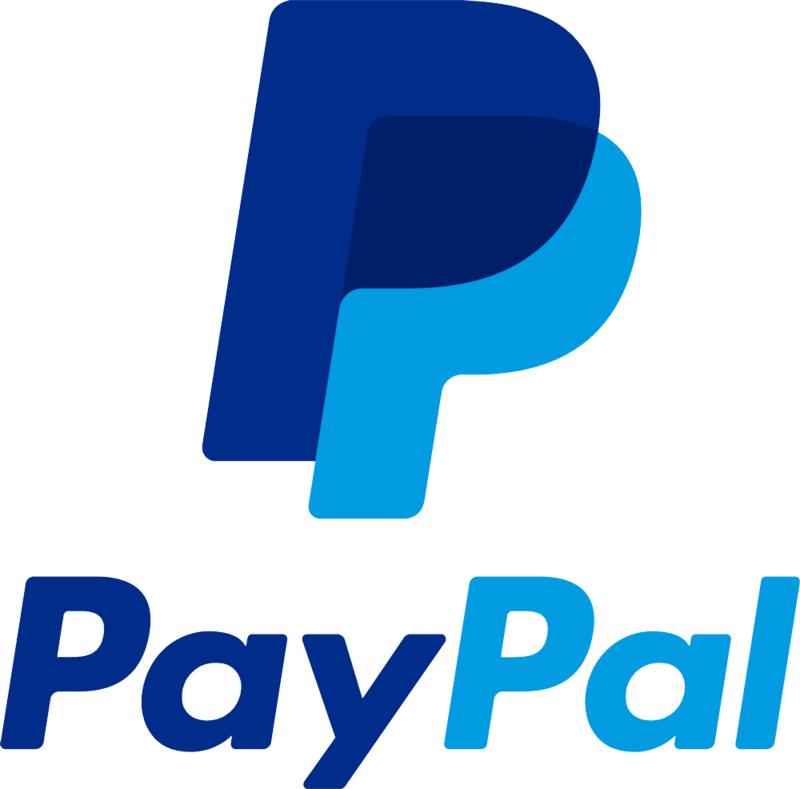 I never thought to change the colours. I wish I had, although I might be able to find a bright to add to it to make it more me!! Love it and well done for getting it done so beautifully. WoW! 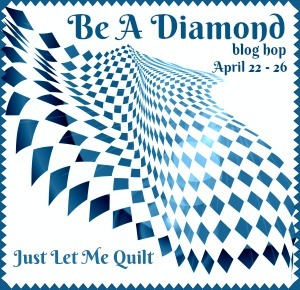 Your quilt is gorgeous! Looks great in bright colors, love the fabrics you picked. Great job! Yea on a finish. I have the center of mine done still need to decide on border and such which is why its still sitting their. Nice Job. 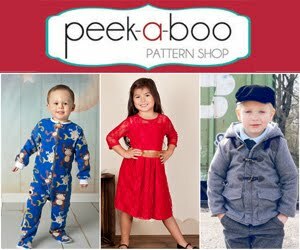 Love your fabric choices, so pretty!! Nice quilt. Love the colors. 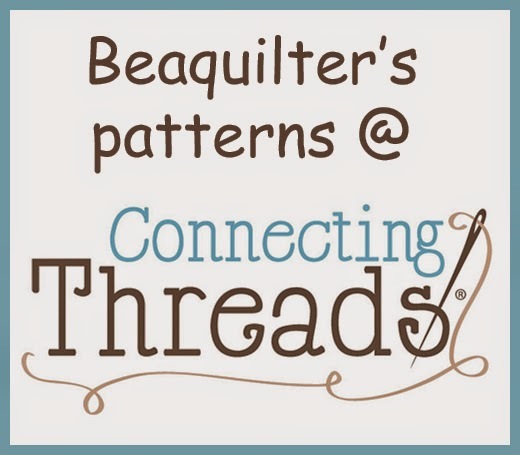 What a neat quilt and a great idea with the seam ripper! Thanks for sharing! What a fun idea. I love the quilt in pretty bright colors. I never would have done that. Thanks for reminding us to think outside the box once in a while. The quilt is beautiful! How large is the whole quilt? 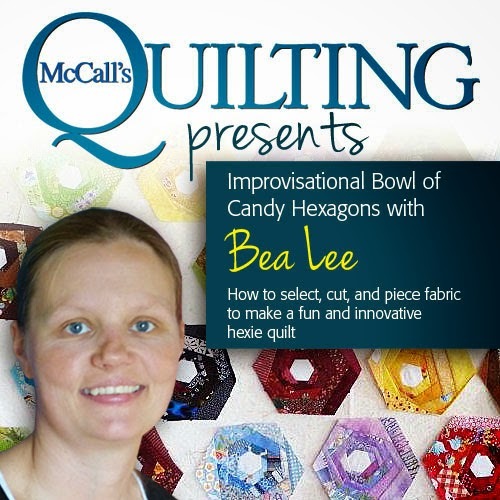 I don't know if I could make such small quilt blocks. You did a great job!